1st Team All-Area/All-Conference Quarterback – 1986. Led Everett to 1st ever CAC Title – 1986. McDonald’s All-American Nominee – 1987. MAC Championships – 1988, 1991. Team Defensive MVP – 1991. NCAA Sweet 16 – 1991. Major League tryout with Toronto Blue Jays. 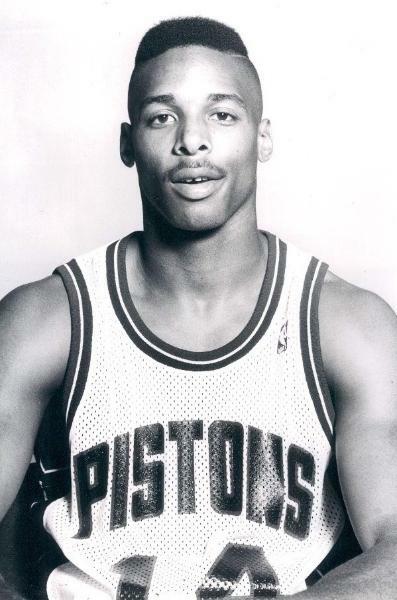 NBA Detroit Pistons – 1991-1992. Won 1999 CBA Championship playing for the Connecticut Pride. Australia and Europe – 2000-2005. Won Australian NBL Championship – 2001.